Windcrest Cosmetic Dentistry Accommodates Dental Emergencies in San Antonio! When a dental emergency arises, you should know exactly where to turn. Windrest Cosmetic Dentistry provides same-day treatment for dental emergencies so that patients may receive expeditious treatment that suits their needs specifically. San Antonio dentists, Dr. Craig Wright and Dr. Andy De la Garza, offer a variety of emergency dental treatments in order to eliminate your pain right away. A dental emergency is any issue that requires immediate attention. The immediacy of the condition may stem from consistent aches or sharp pains, and each are a sign that your teeth and gums need to be examined. If you experience a dental emergency, it is important to seek treatment right away. Pain and discomfort can harm your everyday life, as well as your overall oral health. In order to prevent further damage to teeth, gums, and jaws, contact your emergency dentist as soon as discomfort occurs. After your initial call to our office, we will schedule an immediate consultation and determine the root cause of your emergency. 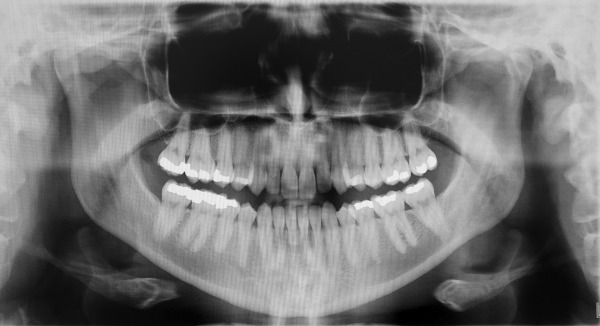 We will take x-rays and then design a specific treatment plan that treats your discomfort immediately. Our emergency dental treatments include immediate pain relief, tooth extractions, trauma relief, root canal therapy, and more, depending on the severity of the emergency. For anxious patients or those who experience a fear of the dentist, we offer sedation dentistry to make treatment more comfortable. Our dentists can make your pain go away, all while ensuring your utmost comfort. Don’t just wait for the pain to leave, contact the emergency dentists at Windcrest Cosmetic Dentistry and get the care you need. If you are experiencing dental pain, you should not have to wait for treatment. To receive quality, same-day emergency care, contact Dr. Craig Wright and Dr. Andy De la Garza in San Antonio today!